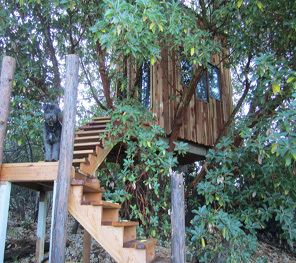 At Tree Houses R’ Us, our focus is on creating your custom tree house, and to build your dreams in higher places. Children (and grown up kids!) spend hours playing in their treehouses, which is why we pride ourselves on delivering a level of service that is unlike anything you have ever experienced before. As a tree house company, we are here to handle any repairs, maintenance or custom tree house projects that come our way. We want to provide you and your family with the treehouse of their dreams, so let us go to work building one for you. If you have an idea of what it is that you want, let us know and we will be happy to build it for you. 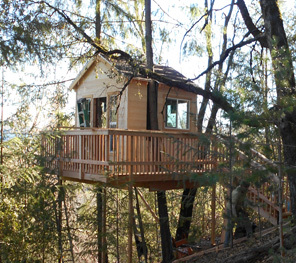 If your treehouse is in need of repair or maintenance, we can also offer those services for you. 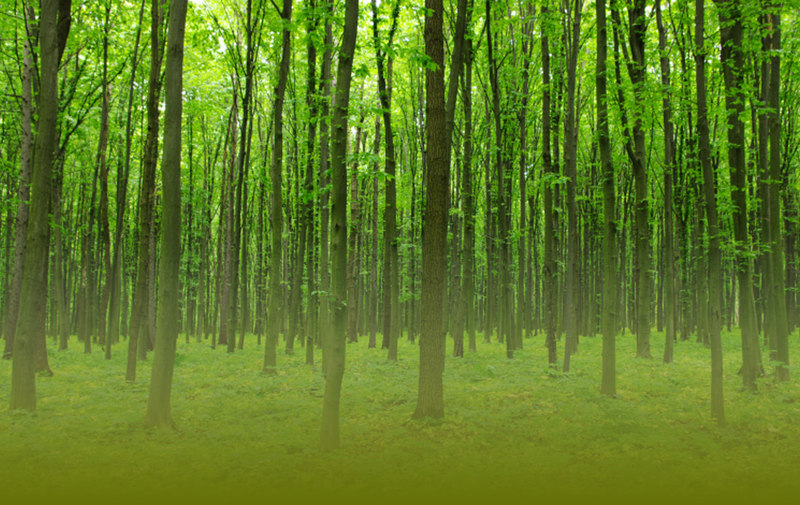 Even though there are a lot of treehouse construction companies on the market today, we handle a wide array of services to help provide you with the complete package. It doesn’t matter if you need a new treehouse built or you just want someone to come out and perform general maintenance on an existing structure because we are willing to do it all for you. Not only do we provide you with quality craftsmanship, but we do it at a price that is going to accommodate your needs. No one should feel as if they are stuck with no one to turn to for repairing their treehouse. All it takes is a few minutes of your time to let us know what it is that you need completed and we will get to work for you. Copyright © 2014 Tree Houses R' Us. All Rights Reserved.